Build your dream home or subdivide/develop. Priced to move! Investors and builders! 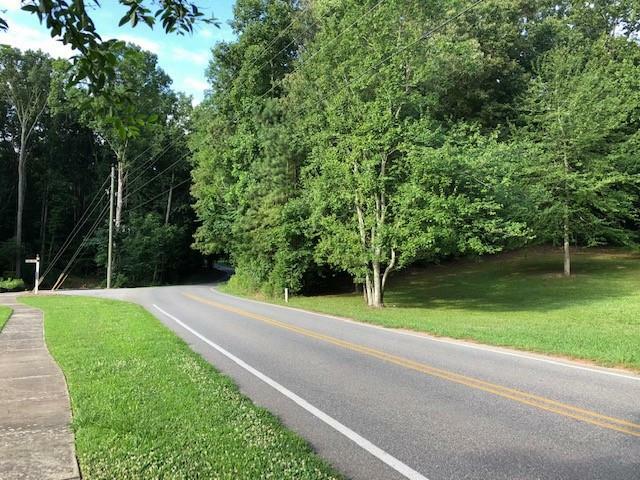 This beautiful wooded 10 Acres parcel located in country, yet close to major roads surrounding expensive new homes in area. Utilities are in street. Spacious 4 sided brick ranch with full finished basement and 3 car garage at an affordable price. Large sunny great room with cathedral ceilings. Hardwood/laminate flooring in entryway, great room, kitchen and dining. New carpeting. All four bedrooms are HUGE. Full finished basement with large bedroom, bonus room, craft room/office and full bath as well as storage area. New HVAC and newer roof (5 years) and water heater. Fenced yard on nearly a full acre with room for RV storage. Hot tub included with sale! Come see this beautiful 2 story 4 bed, 2.5 bath home in Sugarloaf Manor. Kitchen with stainless steel appliances, island, walk-in pantry, separate living area and dinning, family room with marble fireplace. Spacious master bedroom. Master bath with large garden tub and shower, and much more!. t's easy access to shopping, Sugarloaf Parkway and to Restaurants. Five minutes from the Avenue mall, walking distance to elementary school & Alexander park. Direct access to I85 via Sugarloaf Pkwy. Recently Renovated Ranch better than new construction w/ all city permits for all construction. Beautiful new kitchen w/ designer cabinets, brand new stainless steel appliances, granite counter tops and backsplash. 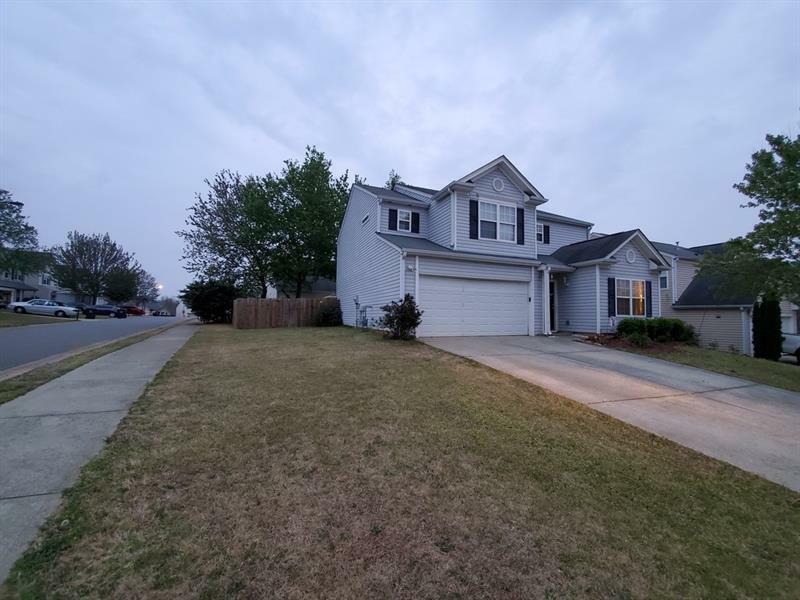 New Engineered Hardwood floors throughout the entire home, New HVAC system, full updated bathrooms, brand new roof, new energy efficient windows/doors. Private Bonus Room/Sunroom. Large private backyard for entertaining. 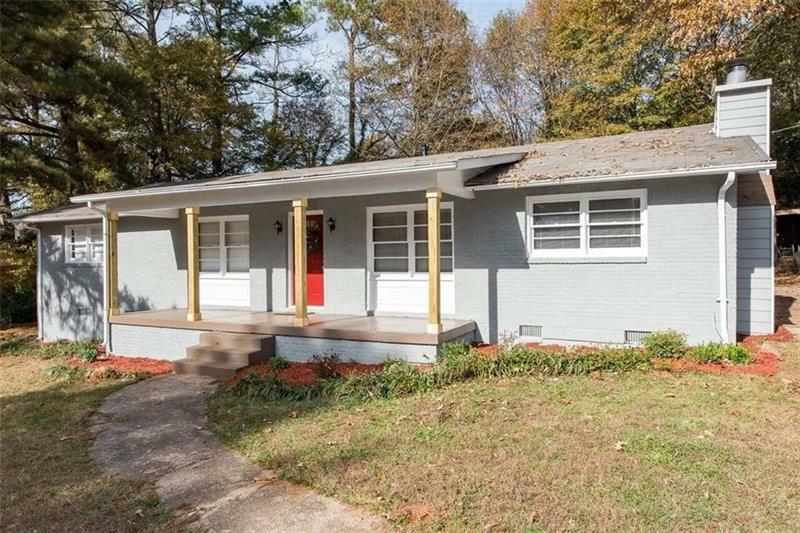 Highly Sought After Decatur Location, Minutes away from I20/I285, shopping/entertainment. Do you want lots of square footage for a reasonable price? Do you want easy access to amenities while still enjoying a quiet neighborhood? Do you want a well-maintained home? Do you want tons of common living space that is wonderful for get-togethers? Would you like a privacy-fenced backyard? Do you want a flat, easy maintenance yard? Do you want a neighborhood with amenities? Then you need look no further. This house is perfect for quiet enjoyment or entertaining a large group of people. The backyard is perfect for a barbecue, outdoor games, and general enjoyment. 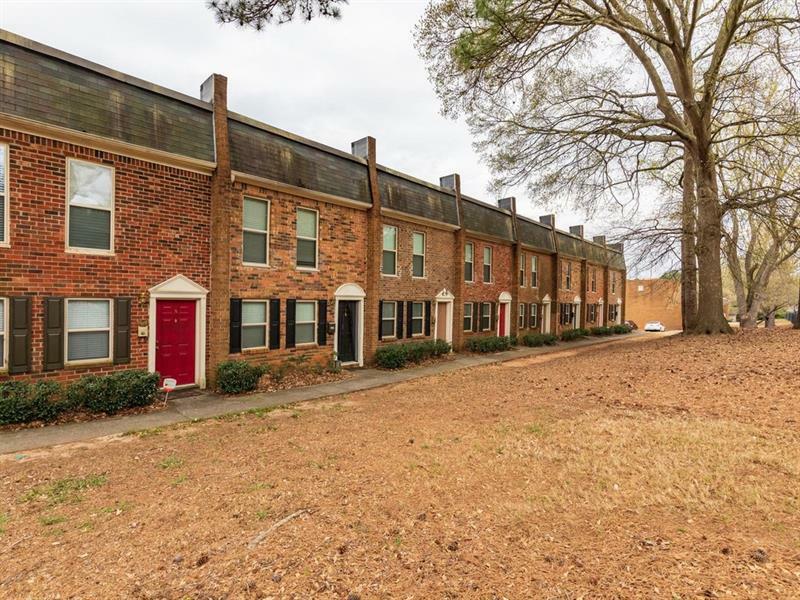 Charming, prime, end-unit brick townhome w/ rear entry 2-car garage. Recently updated interior paint, laminate wood flooring on main, carpet on upper level, newer appliances & decks. Brand new furnace. Large great rm w/fplc w/gas logs & sep formal dining rm. Updated eat-in kitchen w/ white cabinetry, granite counter tops, & stainless steel appliances incl refrigerator. 2 Master suites on upper level each w/private full baths & one with a private deck. Laundry rm on upper level. Deck overlooking pvt bkyd & wooded area. Partial Basement. Swim community. Awesome location! 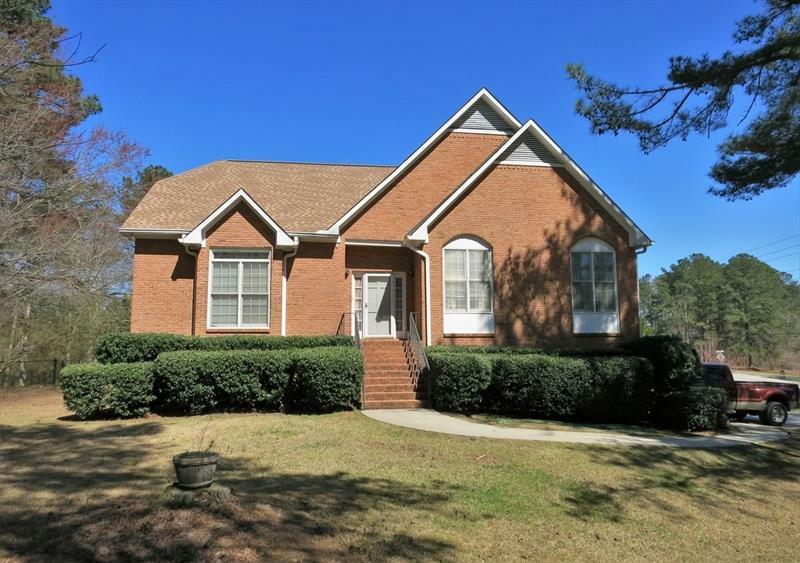 Lease Purchase, charming family home in Johns Creek's top-rated school district. Not sure if you qualify to buy? Try leasing first! 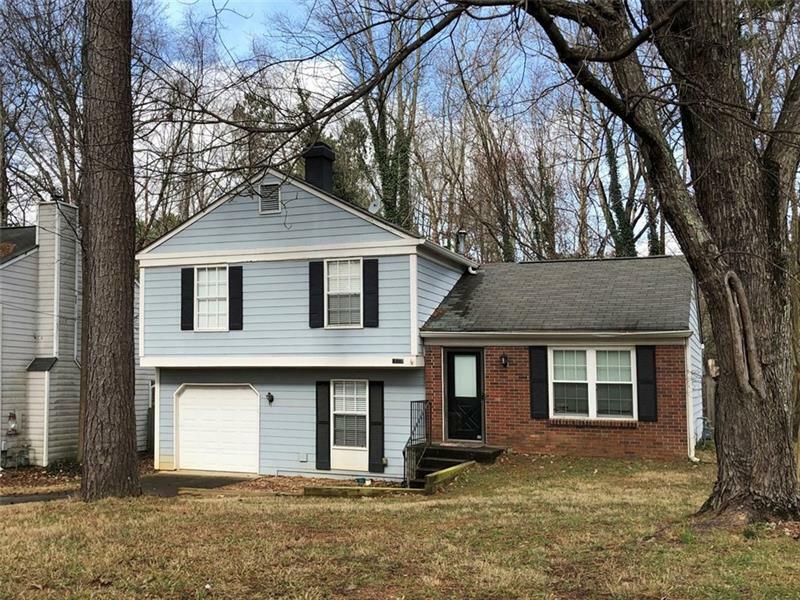 This home has 3 bedrooms and 2 full baths, and a bonus/ family room with a fireplace. Brand new carpet installed the week of March 25. Washer, dryer, refrigerator, and lawn equipment included in the sale! House exterior in very good condition, large fenced-in private backyard, and no HOA fees! Close to Ocee Park, convenient grocery and retail stores, and many other shops. Priced to sell, don't miss this opportunity! 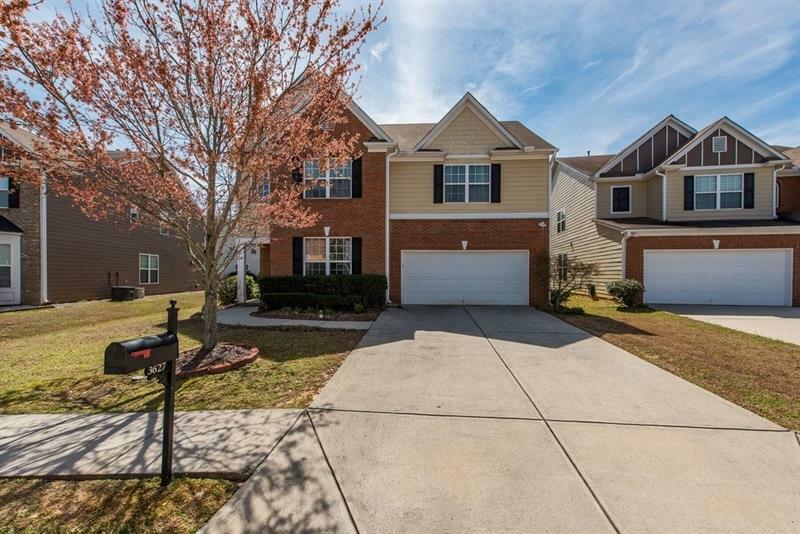 Amazing opportunity to live in the Oakhurst community of Gwinnett county! Just painted exterior and interior with new carpet and new hardwood floor and tile on main level. Ranch style home with 3BR/ 1Full BA on main level & a finished partial bsmnt on a 0.23 acres. Front porch, plenty of parking & an out-building that could be renovated to live in it. 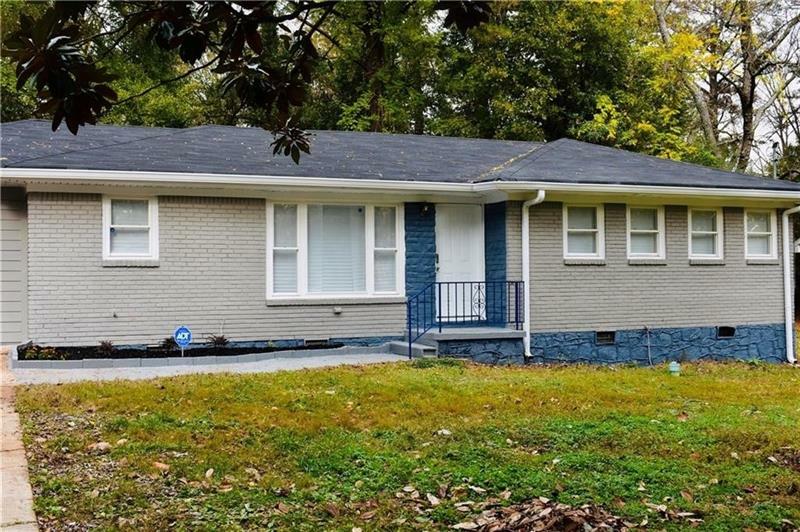 Basement has great potential for extra rental income since property is an excellent location near marta, businesses, restaurants & more. 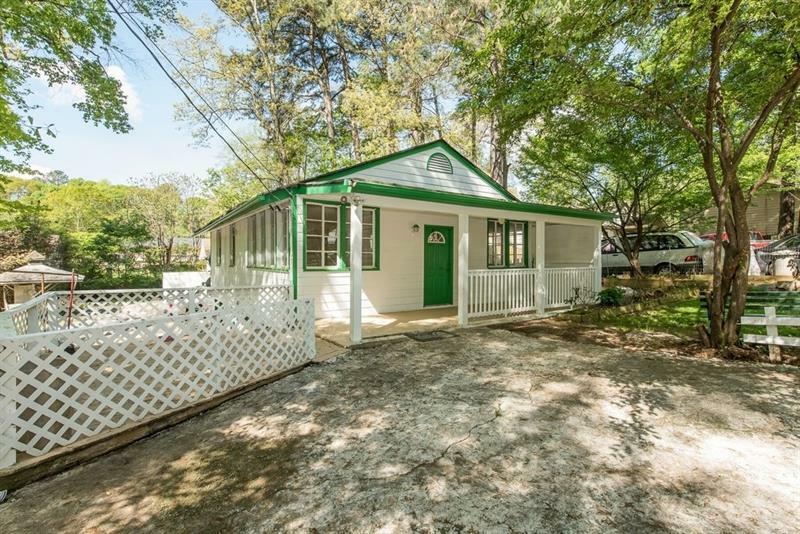 Close to Doraville train station & just mins to downtown Norcross shopping. 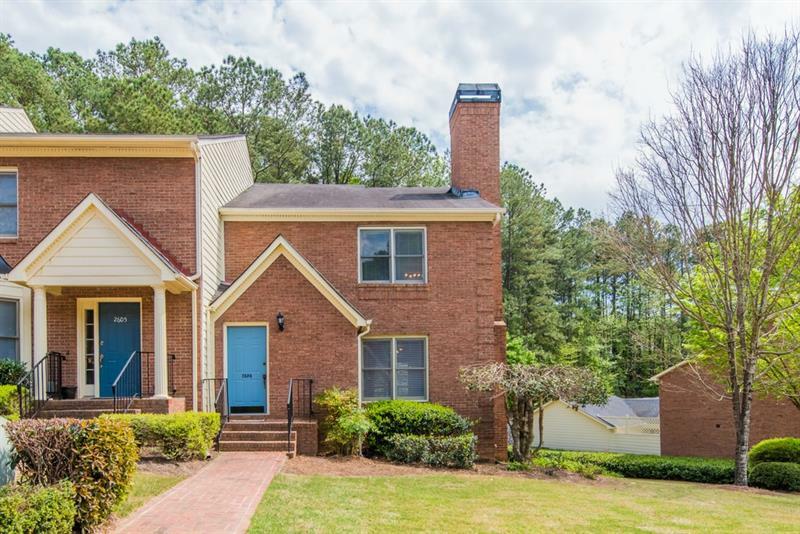 Beautiful updated townhome in fantastic Sandy Springs location minutes from downtown Roswell, GA 400, parks, restaurants, & shopping! Hand scraped hardwoods, updated light fixtures, fresh paint, & more. Stunning kitchen w/ fresh white cabinets, beautiful granite countertops, ss appliances, & upgraded backsplash. En suite baths for bedrooms upstairs. Laundry conveniently upstairs! Private fenced patio off of eating area/kitchen perfect for entertaining or unwinding outdoors. Many great amenities pool, fitness facility, tennis, gated community & clubhouse. Beautiful TOTALLY renovated one story home with an open floor plan in the established community of Kings Bridge. New Plumbing, New Roof, New HVAC, New Water Heater, all new upgraded appliances, new paint inside and out and more!. Brand New wood Flooring throughout the Home--No Carpets! Kitchen Fully Upgraded with Granite Counter Tops, Stain Cabinets, New SS Appliances, Upgraded bathrooms with everything new! . Plenty of parking in driveway, large level yard. Easy access to I-285 and I-20 , close to restaurants and shopping and downtown Decatur.